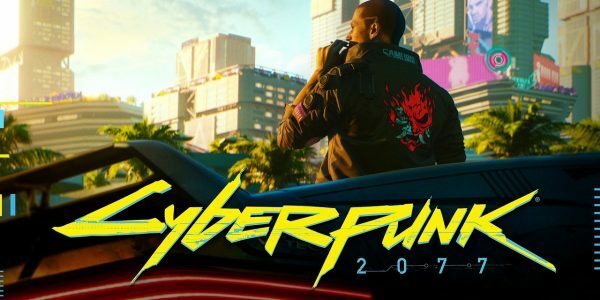 At present, CD Projekt Red is still hard at work on Cyberpunk 2077 development. Although the studio premiered a gameplay demo behind closed doors at E3, the game is reportedly still a way off being finished. Nevertheless, plenty of details have emerged about the upcoming title since E3; now, the CEO of CD Projekt Red has stated that the studio has set a “very high” bar for the game when it eventually releases. Adam Kicinski, CEO of CD Projekt Red, recently spoke with Polish website Parkiet. Although he spoke a little of the future of The Witcher series, the interview was primarily concerned with the status of Cyberpunk 2077. According to Kicinski, CD Projekt Red is now larger than it has ever been; roughly three-hundred-and-fifty developers presently work for the company, since the opening of their new studio. Nevertheless, Cyberpunk 2077 is requiring a lot of work. CD Projekt Red certainly has a reputation for favoring quality over quantity. 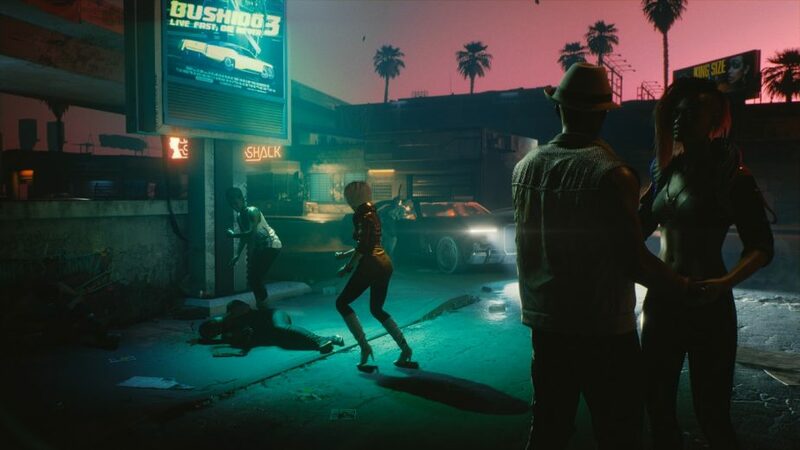 Rather than rush games to release on a regular schedule, as some major developers have done on occasion; CD Projekt Red tends to have a mentality of “it’ll be ready when it’s ready”. Although most fans would probably agree with that approach, it does mean significant gaps between releases.